Searching for vacuum truck hire in the Capricorn Coast or Rockhampton areas? Call on Absolute Waste today to handle all your vacuum pump hire and waste removal needs. Does your facility produce liquid, solid by-products, or sludge? Need vacuum excavation, non-destructive digging, or waste removal services to dispose of them? You’ve come to the right place. Absolute waste has all the vac truck hire you’ll need to safely and cost-effectively remove these materials. Our vacuum trucks can handle both hazardous and non-hazardous materials that include: acids, caustics, brine, dust, drilling mud, flowback, flammables, rinse water, oily water, powder, and more. Schedule your vacuum pump hire services regularly or call when you need us. Whichever you choose, we’ll provide the stellar customer service you’ve come to expect at the most affordable rates in the area. We value safety, usability, and customer satisfaction, always putting them first when providing superior, reliable service to your business. 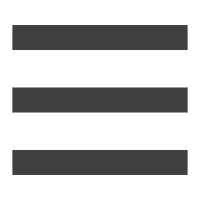 Take advantage of our comprehensive long-term and short-term services and see what sets us apart from all the rest. We carry the 3000lt vacuum truck by Vac-u-Digga, available for both wet and dry hire. Features of this model include safety flashing light, safety reversing alarm, and various-sized ferrets. 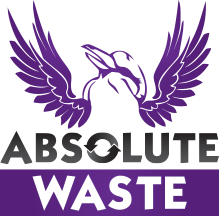 Absolute Waste is family-owned and operated and always places safety, usability, and customer satisfaction first. With over 65 years’ worth of experience in the waste removal industry, we know what it takes to handle and dispose of all types of waste materials safely and efficiently. 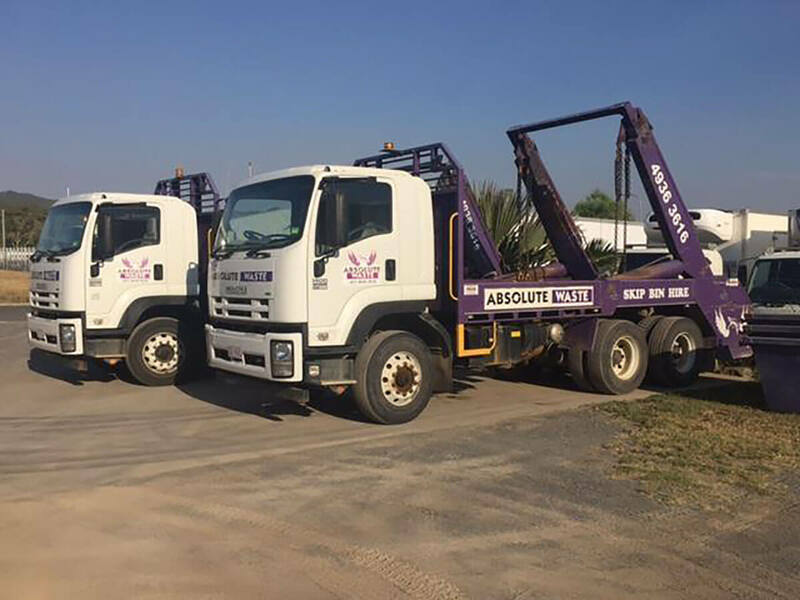 We offer vacuum truck hire along with a variety of other collection services like non-destructive digging to carry out all your waste removal needs. Our service is available in Gladstone, Rockhampton, Capricorn Coast, Gracemere, Yeppoon, Marlborough, and surrounding Queensland areas. We are proud to offer the highest-quality products and reliable customer service available, and we will complete your vacuum excavation and waste disposal project in a timely manner. Take advantage of our wide range of long- and short-term services for all your residential, industrial, and business needs. Are you searching for vacuum truck hire you can depend on to dispose of hazardous or non-hazardous materials? Contact Absolute Waste today to discuss your vacuum pump hire needs and let us take care of it for you.  Send us a message via our website, chat with us on Facebook, or call (07) 4936 3616 to set up an appointment and receive your free quote.